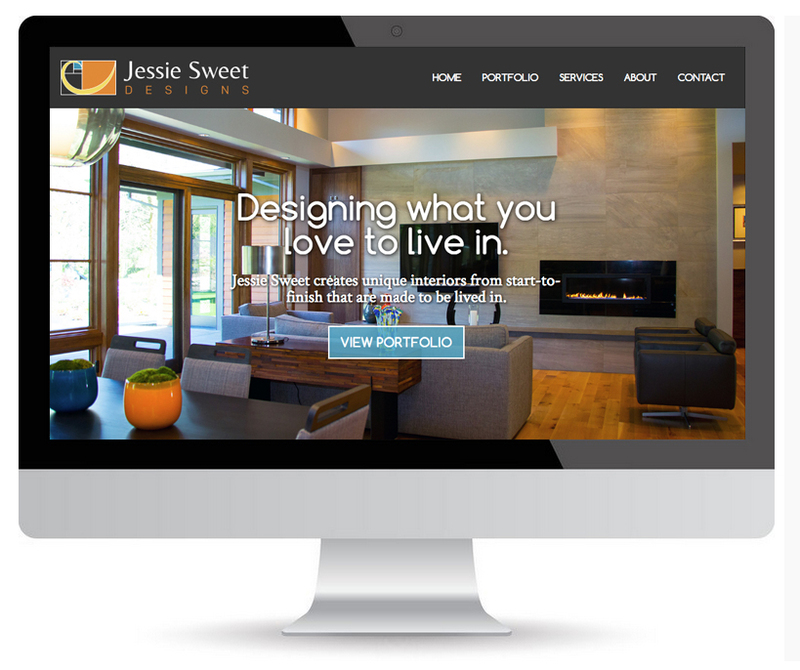 We worked with Jessie Sweet to create the distinctive look for her fast-growing home building business. Jessie's brand and logo design calls back to her love of structure and color, using mathematical concepts relevant to both home builders and designers. 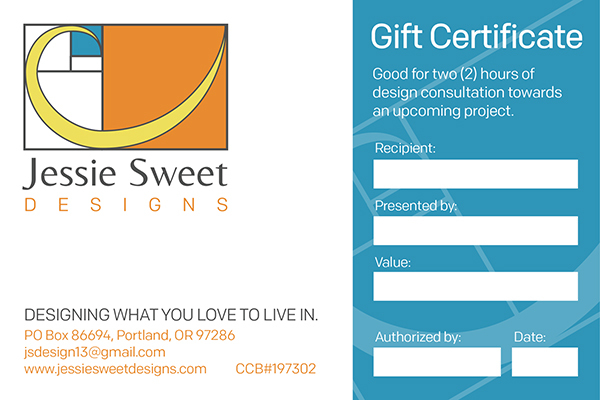 Jessie also needed to carry her brand presence into the physical world, so we created print designs for her business cards and gift certificates that calls back to her colorful style and tasteful eye. Most importantly, we needed to showcase her past work, and communicate her high-end standards, approachability, and passion for designing and building custom homes, all at a glance. 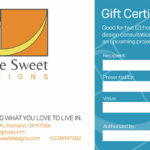 Her website and online portfolio was an instrumental part of her brand presence, and helps potential clients connect with her easily.